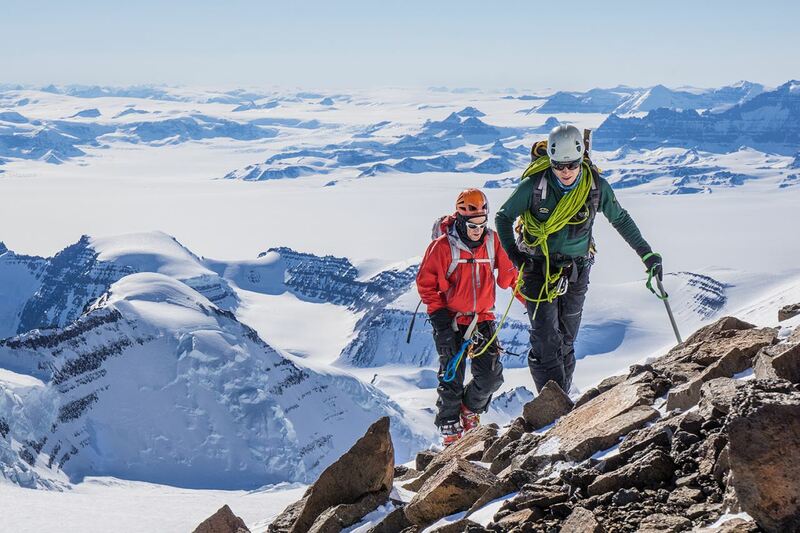 Icelandic Mountain Guides had a busy season in the Watkins Mountains Range this year, with three separate trips lined up one after the other. The next morning, the team went for the peak. The climbing was great and conditions were good making the ascent safe, simple and very enjoyable. 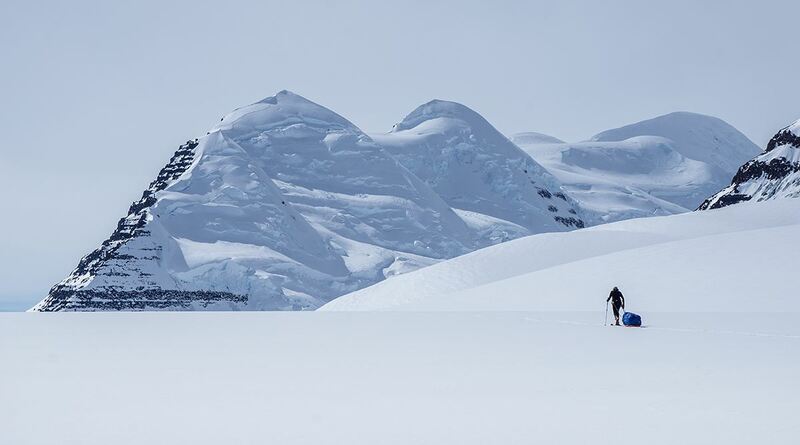 We can´t go all the way on skis, the last bit is completed on foot wearing crampons. But knowing you have skis waiting beneath the summit is awesome since they make the descent fun and fast. The day after was a resting day and after that the team moved camp to the next valley to the north. 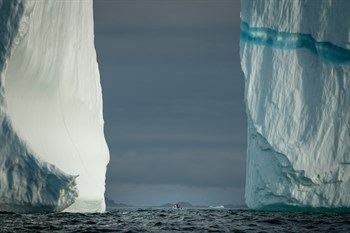 From there it´s best to reach the two other summits. Next was Mt. Dome (3683m). After a full resting day plus a relatively easy day moving camp, the team was well rested and ready. The ascent of Dome is a bit different from Mt. Gunnbjörn, involving a long traverse on an exposed narrow ridge, exciting day and breath-taking views. The team had another resting day before they did Mt. Cone (3669m). Here, we have a different kind of climbing and in the end a peak that had maybe the best views out of the three. Mission accomplished! This first trip was a total success. 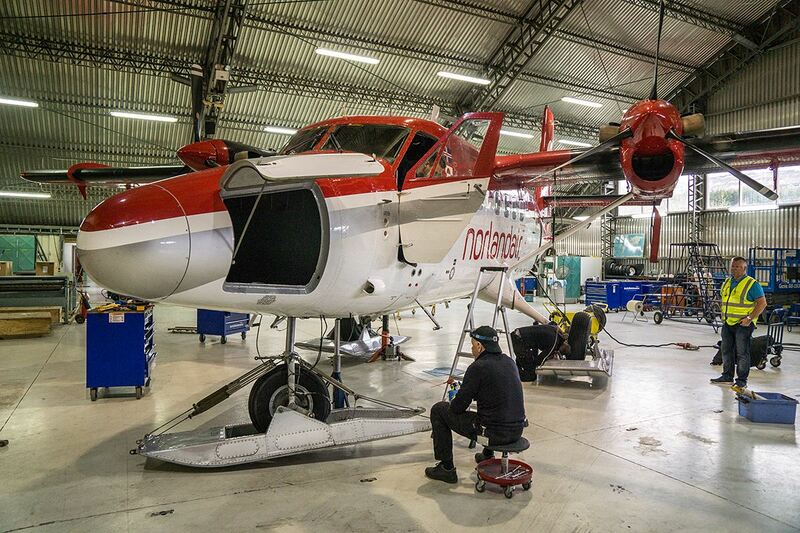 As the first team left the area, trip two started, the next team flew in with the plane that picked up the first team! The second team did Gunnbjörn in good conditions. The main objective done and in fact mission accomplished. But before leaving part of the team had done three other lower peaks. Delays put to good use! 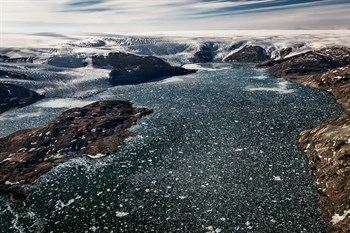 If there’s one thing you can count one when going on expedition in some of the world’s most remote locations, its that everything will not go completely according to plan. The second team did not manage to fly home on the planned day of 31st of May. 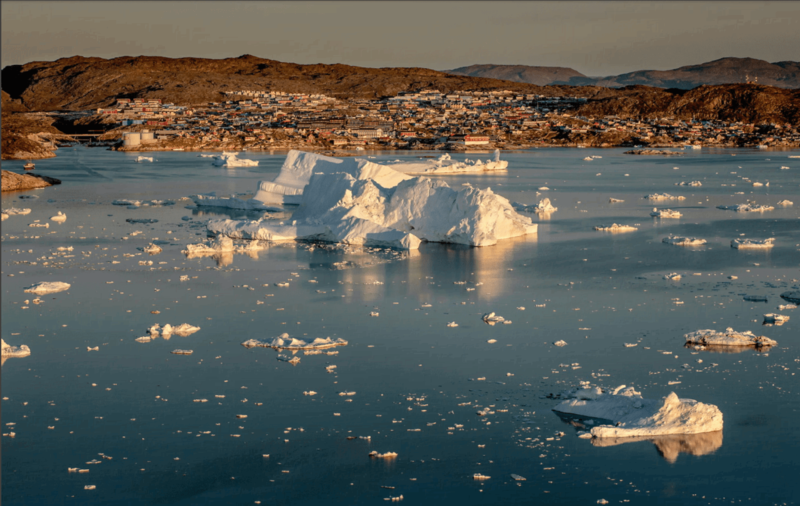 The team experienced a four day delay on the journey back from Greenland, due to unfavourable flying conditions, especially when you have to land on ice (glacier) rather than a runway! The time was put to good use, and there was plenty of climbing done with all of this spare time. 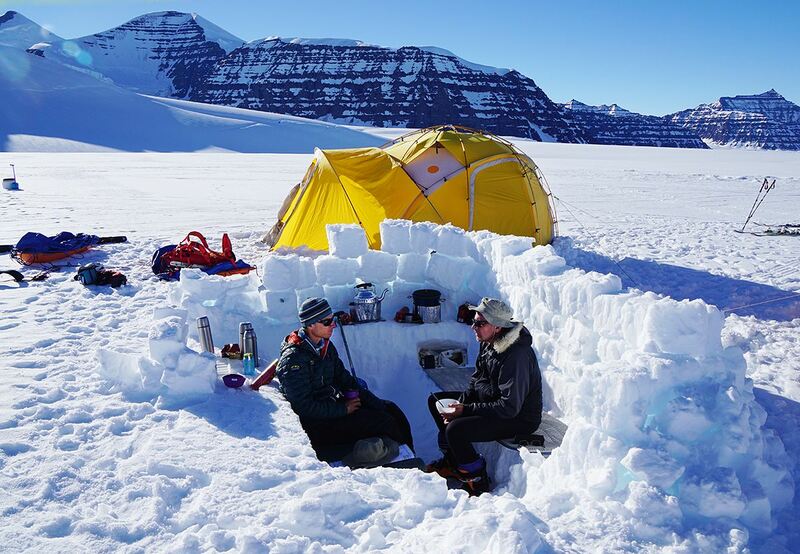 Luckily, they weren’t even close to running out of food, since Icelandic Mountain Guides packs many extra days of food. 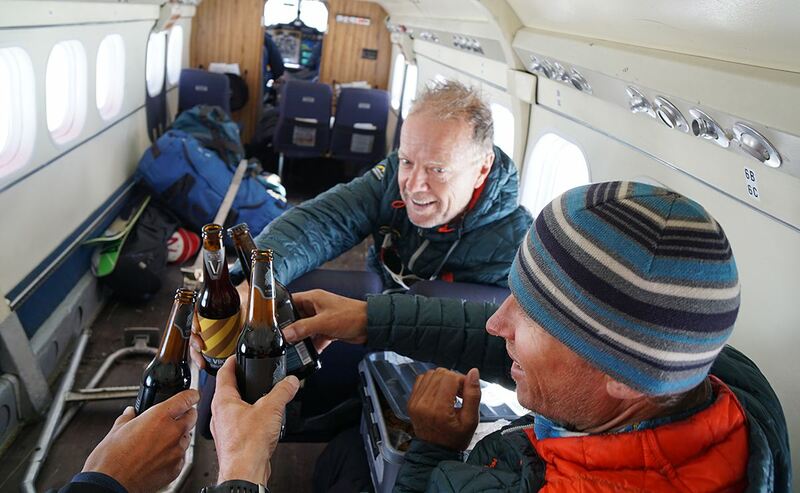 The third team had less time than they expected but still manage to climb Gunnbjörn the day after they arrived. They were a determined team that knew what they came for and did the job. The Mt. 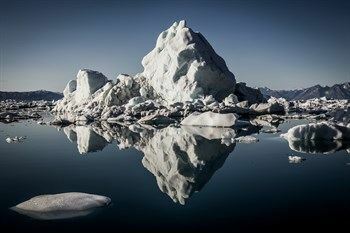 Gunnbjörn expeditions is a true adventure. 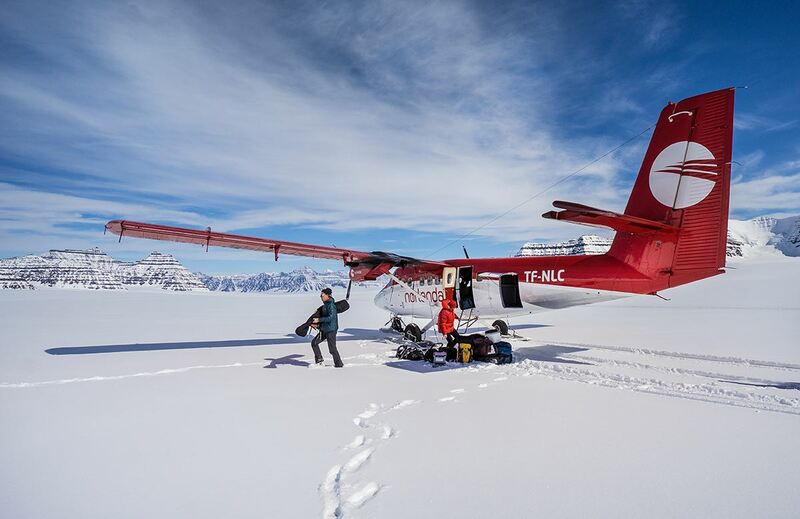 Flying in on a Twin Otter ski plane and landing on the glacier is a new experience for most and something to remember forever. 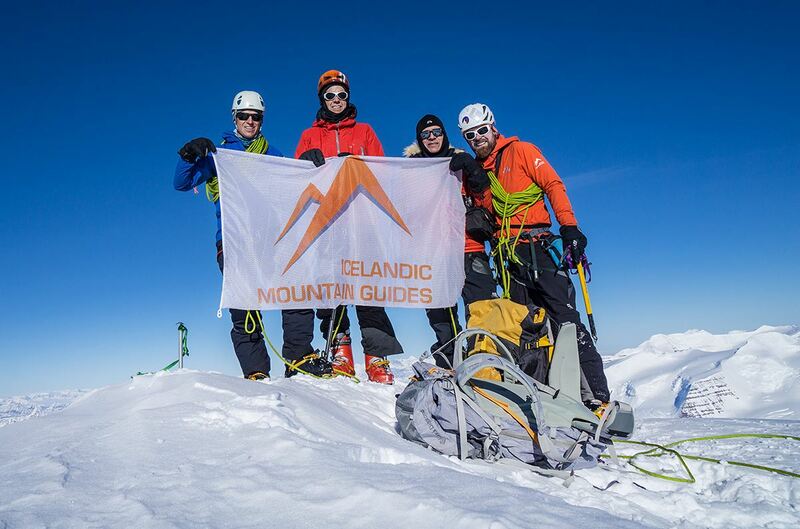 Icelandic Mountain Guides offers two trips to this region, both in the spirit of the expedition. The first, the shorter of the two, lasts 5 days and is done on snow shoes. This is a straight summit of Mt: Gunnbjörn 3,694 m (12,119 ft).